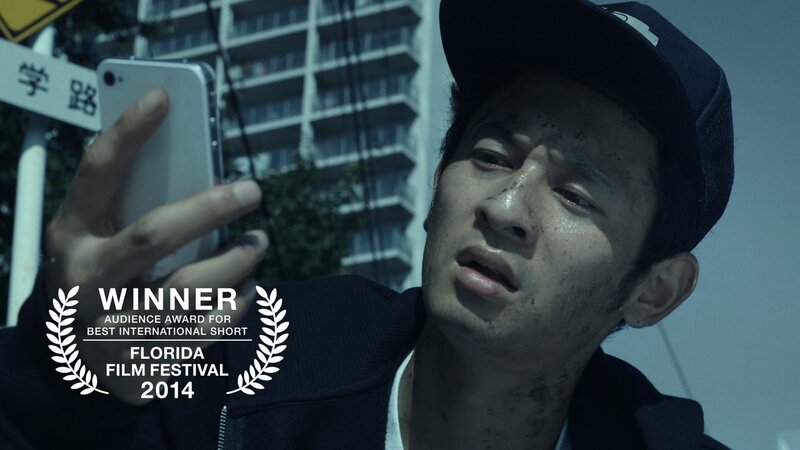 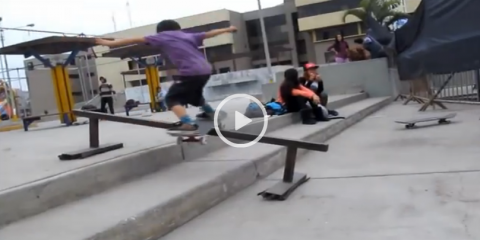 This Japanese Kid Is The Next Rodney Mullen! 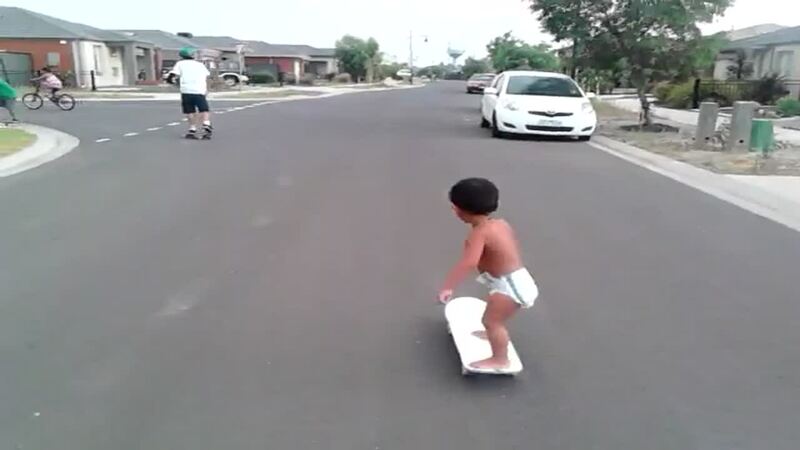 2 Year Old Skater Still In Diapers! 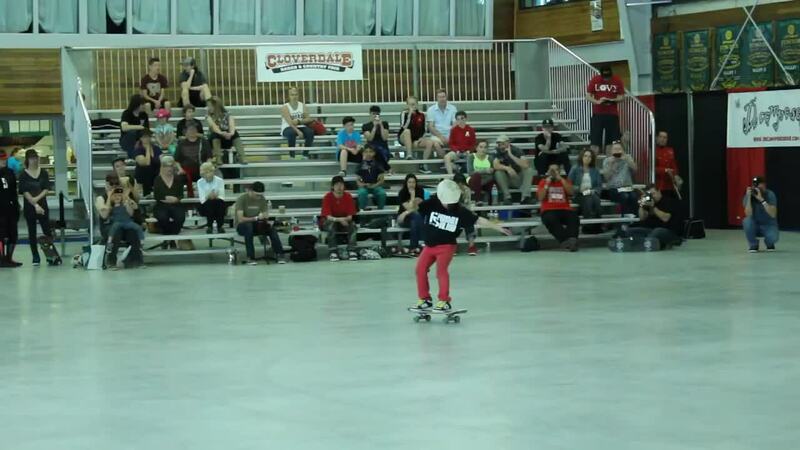 Almir Jusovic - The World's Weirdest Skater!